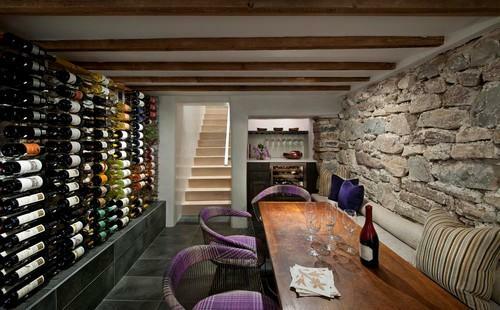 "Twin Cities’ Basement Finishing making fun affordable"
Is your basement a dark, damp and unwelcoming space? If you're ready to make your unfinished basement good for something more than storage, we can turn it into a fully furnished basement ready to be turned into the perfect family room, bar or gameroom! It's time to let loose and create the perfect space for relaxation and entertainment right in your home. Bring in huge fun with your very own home theater. Think big screens, surround sound and cozy seating. So maybe the basement isn't your favorite spot in the house. It’s the one spot that collects junk and cobwebs, and it even offers unwanted critters a free warm place to live throughout the cold winter.You want to take back your space, but it’s only when you enter this dark unwanted space that you begin to visualize what all the possibilities are. That’s where We Build the Fun Stuff comes in! To us, that dark, damp, ugly space is a blank canvas that is ready to be transformed into the most fun spot in your entire house. "We Build the Fun Stuff will design and build the funnest spaces in your home. What’s your next project?"